During World War II, Canada trained tens of thousands of airmen under the British Commonwealth Air Training Plan. 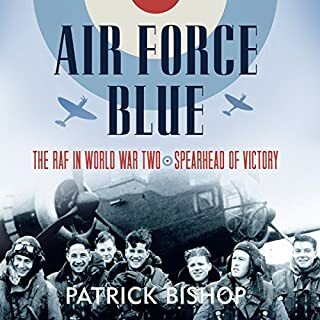 Those selected for Bomber Command operations went on to rain devastation upon the Third Reich in the great air battles over Europe, but their losses were high. German fighters and anti-aircraft guns took a terrifying toll. The chances of surviving a tour of duty as a bomber crew were almost nil. Murray Peden's story of his training in Canada and England, and his crew's operations on Stirlings and Flying Fortresses with 214 Squadron, has been hailed as a classic of war literature. It is a fine blend of the excitement, humour, and tragedy of that eventful era. ©1979 Murray Penden (P)2013 Audible, Inc.
One of the finest Bomber Command memoires. 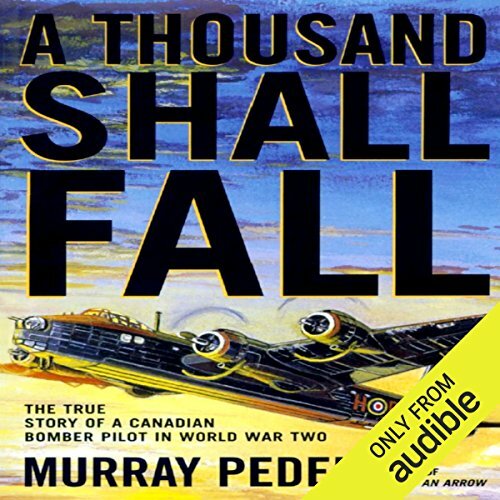 Would you consider the audio edition of A Thousand Shall Fall to be better than the print version? No but only because the narrator was hopelessly amateur. He mispronounced much and indulged in malapropisms. His attempts at accents detracted from the text, which is beautifully written, graphic, funny and tragic in equal measure. 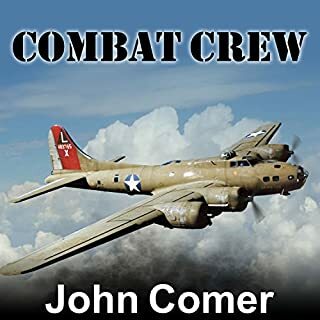 The author brings out the danger, the fortitude of the crews and the spirit which permeated Bomber Command. A worthy tribute in particular to those brave airmen who went to war in the Short Stirling, a much maligned aircraft but an aircraft with a good reputation amongst those who mastered it on operations. What was one of the most memorable moments of A Thousand Shall Fall? Too many to mention but the description of the author's trip to Gelsenkirchen, for which he won a well deserve DFC, stands out. Posterity is fortunate that Murray Peden has chosen to record his stellar career as a bomber captain and pilot in such lively, sensitive and graphic words. His utter ignorance of the subject, his cringing attempts at accents, his comical mispronunciations and malapropisms. Some examples with the correct version in brackets: Startishall (Stradishall), Bury Street Edmonds (Bury Saint Edmonds), Extractor (Exactor), St Neets (St Neots), Reeding (Reading), Coop (Co-op), Coop (Coupe), N.A. A.F.I (naafi - and all the other abbreviations, particularly ranks, which should have been pronounced in full not spelt), Jacowbeen (Jacobean), practisable (practicable) and worst of all, mispronouncing Air Commodore Johnny Fauquier's surname such that it resembled the four letter F-word. This was to show a disprespect for the text. 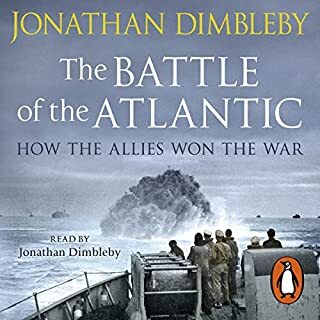 Why does Audible use actors, who inevitably have little sympathy for military subjects, when a knowledgeable expert would be true to the text and impart a sympathetic understanding. 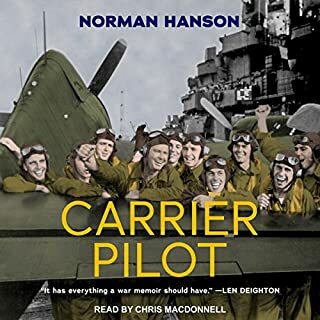 I still rate it one of the finest aircrew memoirs and I've read or listened to most. A pity Salerno didn't do it justice but this can be overlooked in deference to Murray Peden. A wonderful and moving account of bomber warfare. 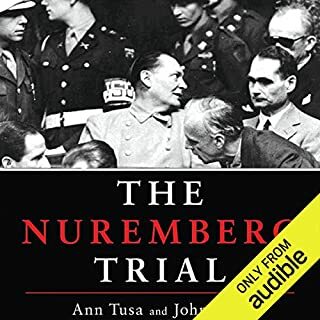 This audible book was so good I may listen to it again I am sure. Highly recommended and truly moving. A fascinating account of a bomber pilot from training through service in England. It was slightly spoiled by the mispronunciations of several English place names a couple of which left me quite confused at times. 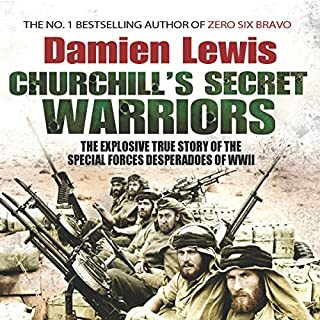 Truly outstanding story of comradeship, humour and courage in the face of overwhelming odds. You really do feel like you're up there with them! The narration was very grinding and most of the pronunciations seemed deliberately mis- pronounced? But, very good content, perhaps would be better if not narrated by this individual. One of the best books I’ve ever read/listened to. 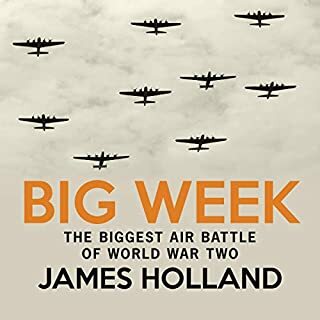 Hugely interesting account of a pilots journey through WW2. Beautifully written to capture the emotion and trauma behind the real life accounts shared, yet the humour kept things light and I was utterly absorbed! I was not impressed with the narrator as so many words were mis pronounced and not just the place names described. 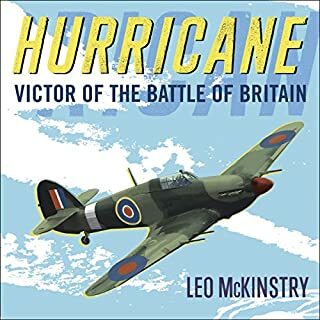 I felt it was disappointing because this book is a historical account and it would not take much for the reader to research how to pronounce places/airfields etc., my biggest bug bear being Bury Street Edmunds when it is written Bury St (for Saint) Edmunds. If you’re not British you probably would never know but I am and I’m being picky!!! 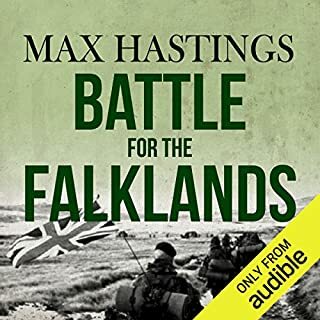 Superb book, highly recommend, it will leave you wanting more, I’ve researched lots about Murray since and been to where he was stationed at Blickling and Oulton. 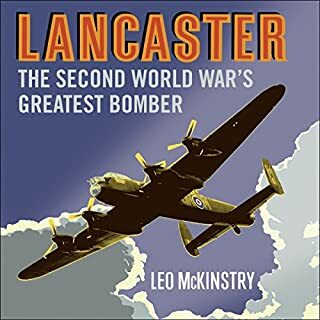 this is one of the best books on bomber command. buy it. you'll love it. Great history from a survivor. 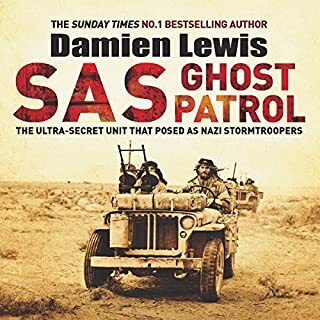 I have owned the book for years but never managed to get into it so finding the audio book let me try again. Apart from some very odd reading of place names, Bury 'Street' Edmunds and Reading (pronounced reading as in book) and reading the symbol ' as feet and not seconds on navigation matters the reader's accent worked very well. 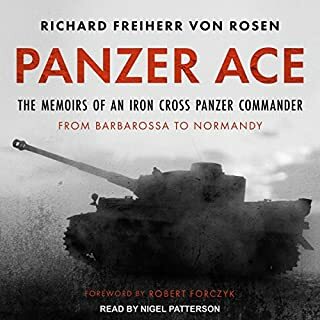 Overall I very much enjoyed this book and would recommend it to any with an interest in World War II. 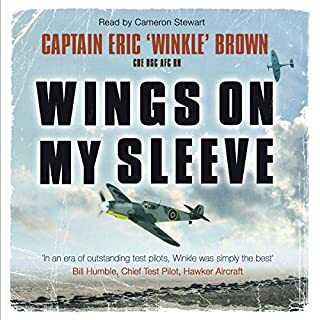 This is a simply brilliant account of an ordinary pilot's experience in World War II. It combines both the drama and danger faced by these young men with lots of anecdotes about what it was like to be a servicemen at the time. I am private pilot myself and am based very close to where the author was stationed. I have flown over the disused airfields in the story without realising their significance. The writing style is engaging and very enjoyable. My only criticism (written as a Brit!) is that the narrator did not bother to research pronunciation of British place names. Initially this is amusing, but later it really starts to grate! Despite that, I'd thoroughly recommend it! The perspective of just one person. 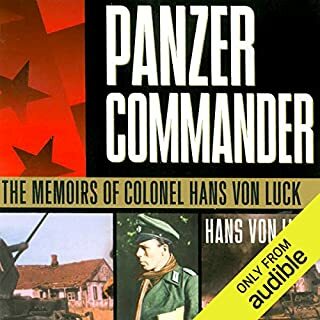 So many WWII books are grandiose coverage of leaders and tactics. This is just the story of one person. The details are so great, the story seems to be day to day and gives the reader a strong feeling of the author's life. Not only a great pilot, Murray is a good writer. 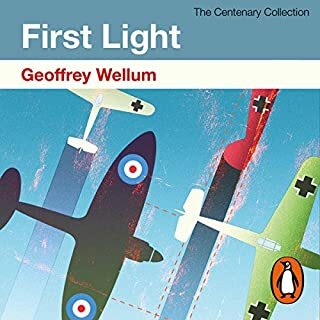 This is the book to learn what it took to become a pilot during this short period of history. The humor is refreshing and well done. 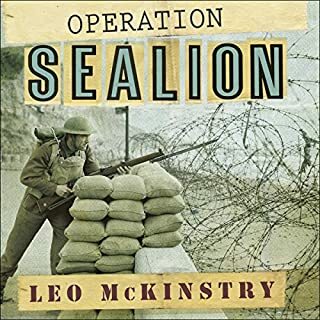 One of my favorite WWII books. Be sure to read "The Wrong Stuff" and "Above the Thunder" if you like this book. What does Anthony Haden Salerno bring to the story that you wouldn’t experience if you just read the book? This book is a collection of stories, most of them very funny. Telling the story is critical, and the narrator does a great job. What fun recording this book must have been for him. Not the title. "No Better Time to Learn to Fly. No Better Time to Die Flying." 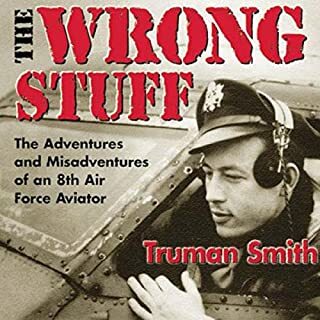 Every pilot should read this book so they know what they missed. Just the story of landing the Tiger Moth is worth the hours invested. I'm not a pilot, but my father was an 8th Air Force pilot 1943 to 1945. Now I know a little more about him. A long but interesting account of a Canadian entering the Bomber force and missions in WW2, and of a rather unique bomber, the Short Sterling in action. 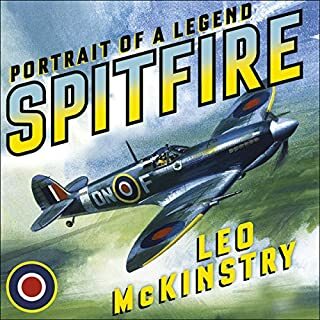 A great book to keep with your aviation library.Wll worth a listen and the money. Great book, but the narrator mispronounced many Canadian and British military terms and place names. That really detracted from my enjoyment of the book. He is a good performer, but Audible should have used a Canadian for this book to make the performance more authentic. Both the quality of the writing and the narration are excellent. Peden is a good writer telling an amazing story and the voice work matches with spot on accents from various countries. Anyone interested in Canada ' contributions to the air war over Europe during WW2 will find this book worth while.